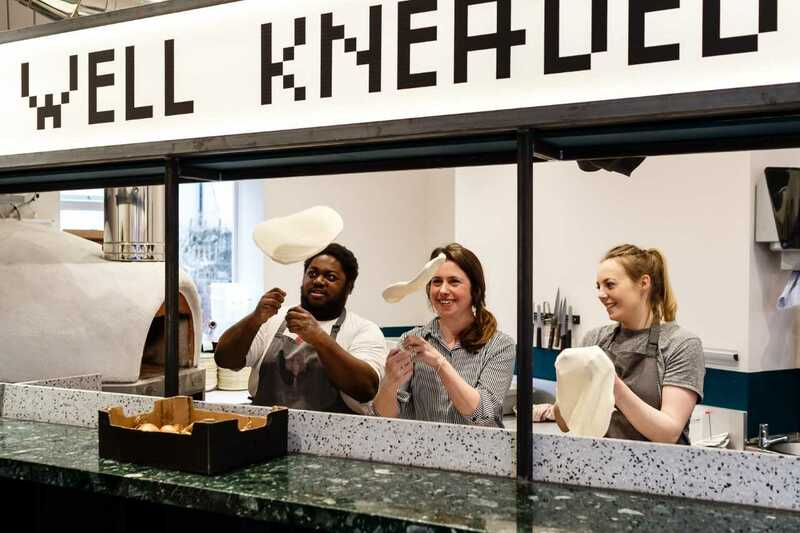 This year’s Urban Food Awards, run in partnership with the Mayor of London saw a new award to recognise the fantastic work that women are doing for London’s good food scene. The London Food Link network celebrates and connects those growing, cooking, making and saving good food in the city, with many women doing great things in the public eye and behind the scenes. This year, building on the Mayor’s ‘Behind Every Great City’ campaign, we joined forces to create a special award for those women and received over 100 applications. Together with a panel of judges including members of the London Food Board, 30 women in food were selected. They were announced at a showcase event at City Hall and celebrated together as equals, a reflection of how we think things should be in the wider food world. Check out these wonderful women in food and the work that they do for people and planet. 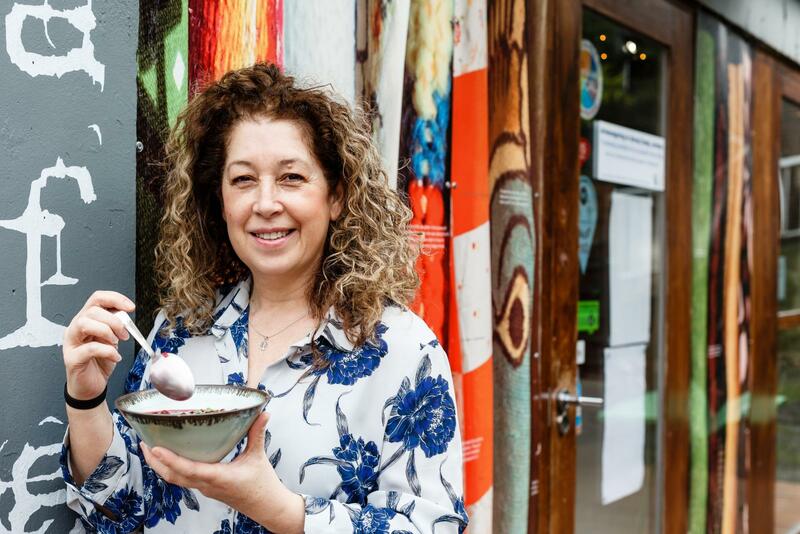 You can also find out about the other Urban Food Award winners for 2019. Working at the youth and community charity, Natalie runs cooking courses alongside community members giving them the skills and confidence to share with others. Asma’s restaurant gives an opportunity to women with no former professional kitchen experience. The all-female kitchen has an average age of 50 and every Sunday the restaurant is free to hire for women led supper clubs. A community café, art space, craft cooperative, training resource, social hub, and music venue led by Jacqui and run by local people for local people. The cafe has incubated over 65 diverse local micro business food popups. Every dish uses seasonal produce with a focus on plant-based ingredients, and the kitchen has built strong relationships with local producers. Laura and Emma have championed sustainability, animal welfare, affordability, and fair pay for over 12 years. Their roving supper club connect citizens to the origins of our food through interactive dinners, workshops, events and food experiences. They grow produce, use surplus food, forage, and discuss food and farming through stories. 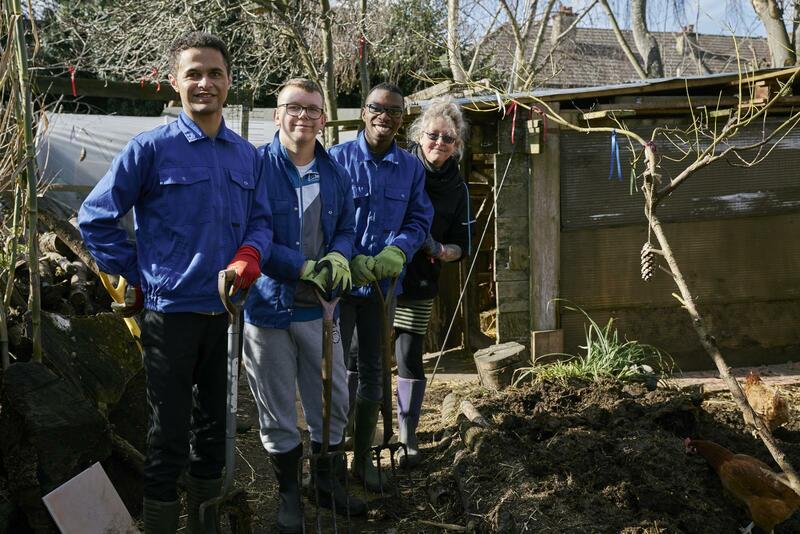 London's only commercial scale vineyard is a community-led social enterprise that promotes good mental health . Sarah pioneered the Vineyard back in 2009 hand planting an acre of vines and is supported by a wonderful team of female volunteers. Daniela runs an eco council and gardening club that look after a food garden at the school. The produce and eggs from the chickens are is sold at school fairs and at Borough Market and to the school community. Cindy teaches food growing and education to pupils with special needs and is described as going ‘truly above and beyond’ for her students. (Picture by Agne Bekeraityte). With their team, Helen and Tracey have spent the last 4 years transforming food education and food provsion across the school community and are now helping other schools do the same. Sarah founded this plant-based community cookery school and charity that empowers people to grow, cook, and eat more plants regardless of their budget or life circumstances. They have helped 10,000 Londoners access good food (knowledge and skills) since they opened in 2012. This urban smallholding and microbakery helps pupils understand where their food comes while also working with the wider community through courses, training and the sale of produce. Ailbhe is a health strategist at Enfield Council and has been instrumental in encouraging them to take up the good food challenge. Through campaigning and food education at a London wide and national level, Stephanie helps children enjoy fresh sustainable food at school and learn where their food comes from. School Food Matters has reached over 35000 children since starting in 2007. Lisa has decisively changed the food outlets across Goldsmiths Uni while building healthier eating habits for thousands of students. Josephine takes pastries and artisan baked foods from high-end bakeries and sells them on to make money for charities fighting child hunger. (Picture by Agne Bekeraityte). 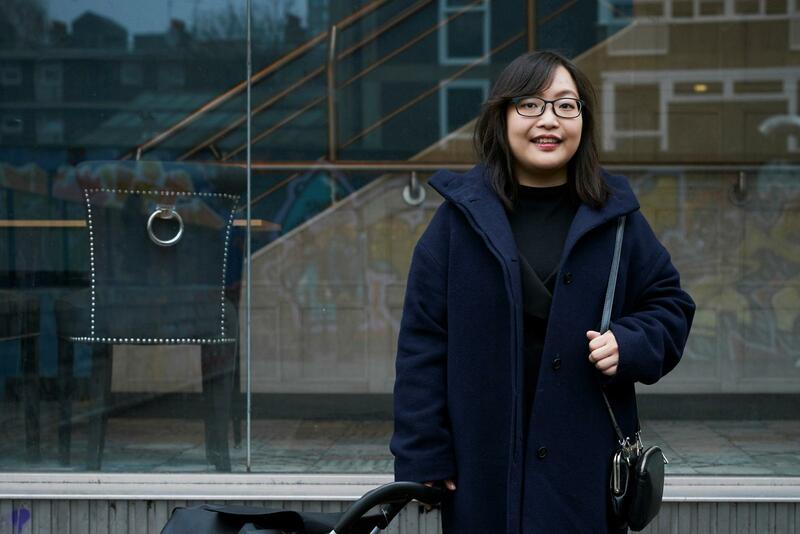 Laura is the CEO of London's first surplus redistribution charity, City Harvest. 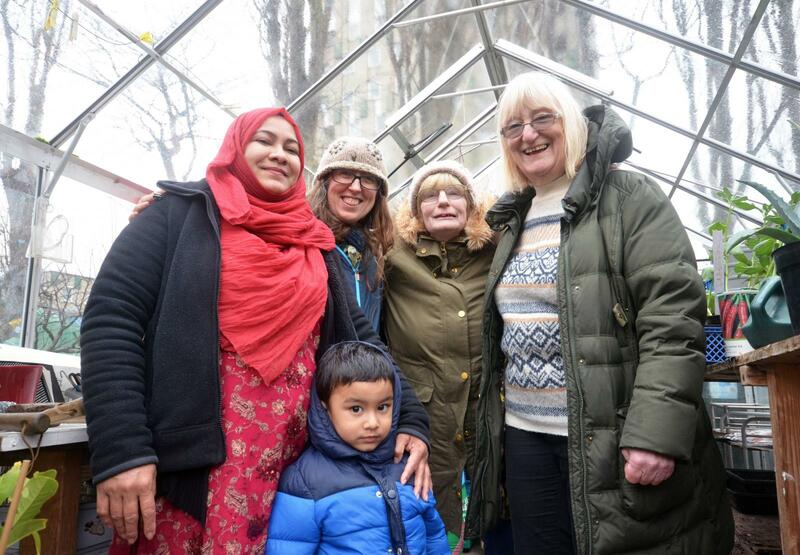 They deliver to more than 40 community programmes weekly who teach cookery, diet and nutrition while bringing people together, reducing social isolation. 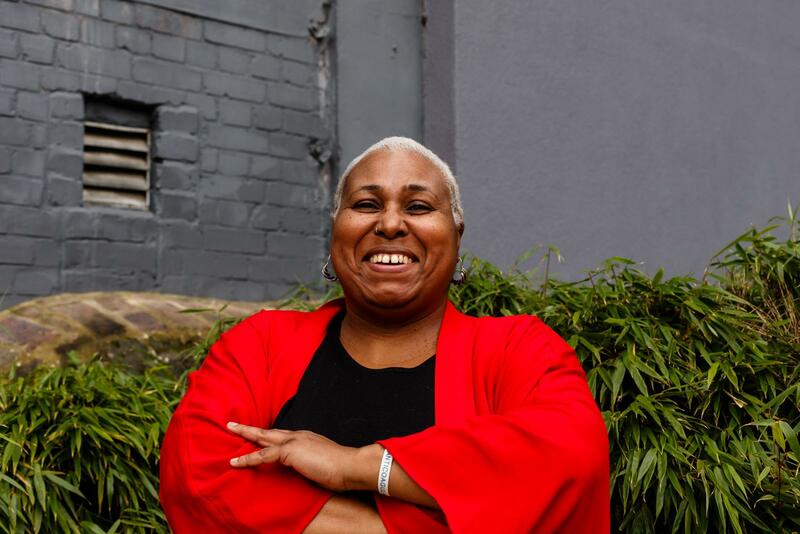 Dee Woods is the co-founder and coordinator of Granville Community Kitchen, a true community Champion, Dee was named BBC Food and Farming Awards Cook of the Year in 2016. (Picture by Miles Willis). Described as a “collaborator and enabler” Emma has set up multiple festivals and markets, and works with local food producers to promote them for the benefit of the community and environment. More recently, Emma set up the Enfield Food Forum. Rebekah runs a busy foodbank and makes a huge impact supporting people in crisis in a holistic way through socialisation, debt advice, and training. Sue’s role is food logistics, distributing surplus food to community projects. Sue was described as a “real dynamo” and “always cheerful and happy to help” , her dedication ensures that local people” have access to affordable food. We are honoured to work alongside these women, heir achievements are truly something to be celebrated, and we look forward to sharing more of their stories in the coming months.